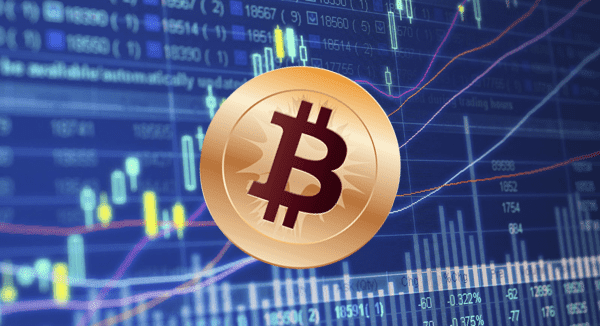 What is the best brokers & Trading Platforms to invest in Bitcoin and cryptocurrencies ? Bitcoin is a digital currency that allows one to pay for and transfer securities through the Internet without having to use any type of intermediary. Bitcoin is a digital currency where transaction issuance and verification is done without the intervention of a central bank or a compensation chamber. "Ok, and how can I Buy & trade bitcoins?" 1) Coinbase : Buy & Trade Bitcoin with a Credit Card or Paypal. Description: Coinbase is probably the leading company of the sector. It was founded in 2012 and to this date has received USD $ 120 million in venture capital investments. Here, one can acquire bitcoins through its two services: wallet and trading. Pro: It's a well-regulated, respected and recognised company. It has low transaction fees, as well as good technical support. It is integrated with the US banking system through ACH, which means that you can move money to and from your bank account very quickly. Cons: Only accepts customers from some countries. Description: Bitstamp It was founded in 2011 and is one of the oldest bitcoin exchanges trading Site. To this date, it has received USD $ 15 million in investments. Pro: Good reputation and highly respected. Has relatively low costs per transaction. 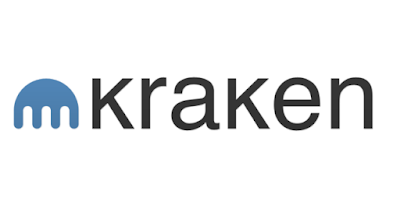 Description: Kraken It's one of the most respected in the industry. Ideal for trading. It allows one to do operations with clamping and short selling. Pro: Highly reliable and respected. Low transaction costs. Description: OKCoin Located in Hong Kong. It's attractive for traders and investors. Ideal for experienced traders. Pro: Attractive platform for professional traders. 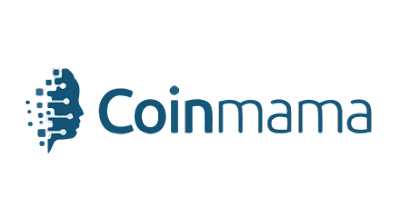 Description: Coinmama It's also one of the oldest ones. Founded in 2013. It allows you to buy bitcoins using a credit card. You can also make deposits to your account via Money Gram or Western Union. Pro: Accepts credit cards and has a good graphic interface. Cons: Above average transaction costs. Technical support is a bit slow. Changelly : If you’re somewhat new to cryptocurrency and you’ve just received your first Bitcoin or Ethereum through a service like Coinbase, you might want to exchange some of your large crypto for an alt-coin. To do this, you can use an exchange like Bitstamp, or if you’d prefer a simpler service (With The Lowest Fees), you can use Changelly. Bitcoin prices are quite volatile, only in December 2016 the price rose by approximately 15%. At the time of writing this article the price of 1 bitcoin is of around USD $ 14.000. It is speculated that it has mainly increased in the last few days because of the capital control policies imposed by the governments of China, India, Venezuela and other countries. We believe that 2018 will be a very interesting year for cryptocurrencies. On our part, we hope to make some special and sporadical operations to try to take advantage of this cryptocurrencies wild fluctuations, as well as those of other cryptocurrencies such as Ethereum, Monero and Dash. a) Have you invested/speculated with bitcoin? b) Have you used bitcoin to pay for products and services? Tell us about your experience using Bitcoin or any other cryptocurrency.